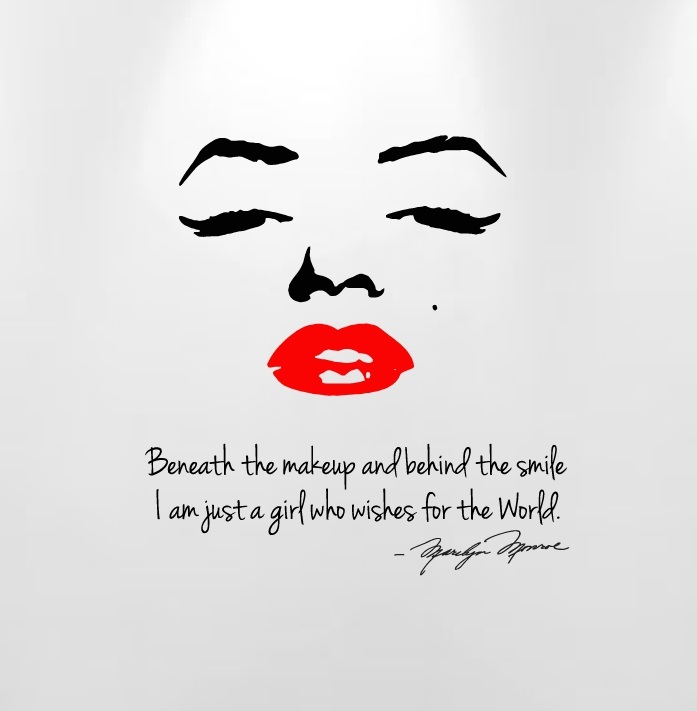 Click the button below to add the Marilyn Monroe Beneath the Makeup and Behind The Smile... Quote Wall Decal #1151 to your wish list. 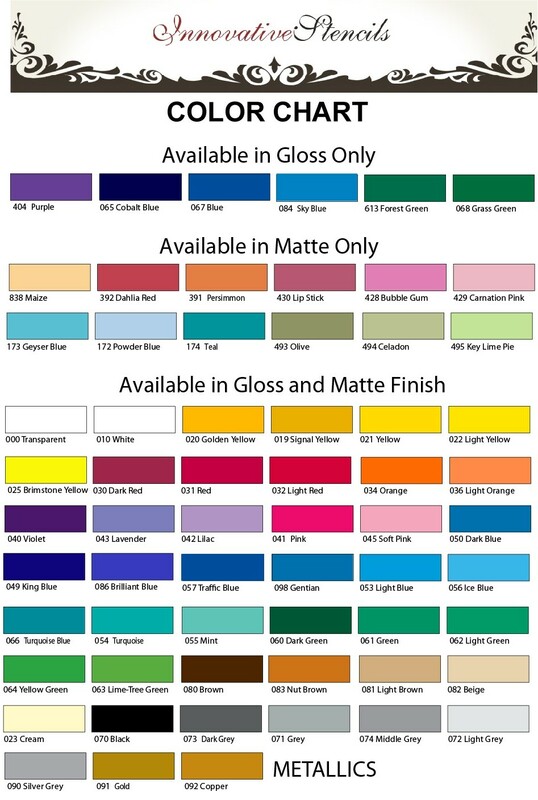 I put in some additional notes about the color... and they delivered it to me exactly as asked... and it was delivered very quickly. I put it in my bathroom just for fun... and It looks perfect. 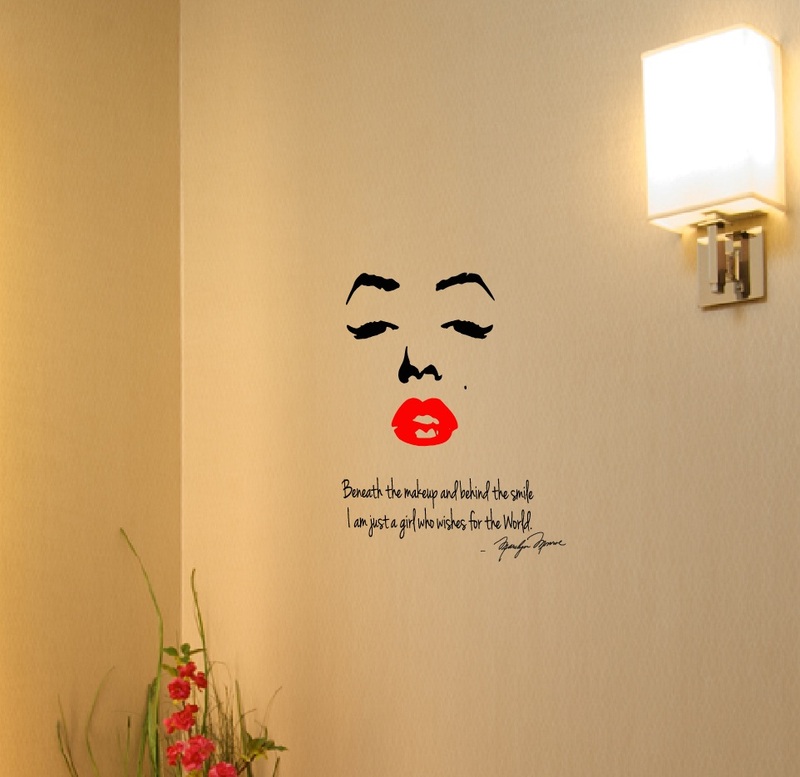 I installed this in my boutique and my customers love it. I am in love with my decal! Took me less than 10 mins to put up. Thank you so much!